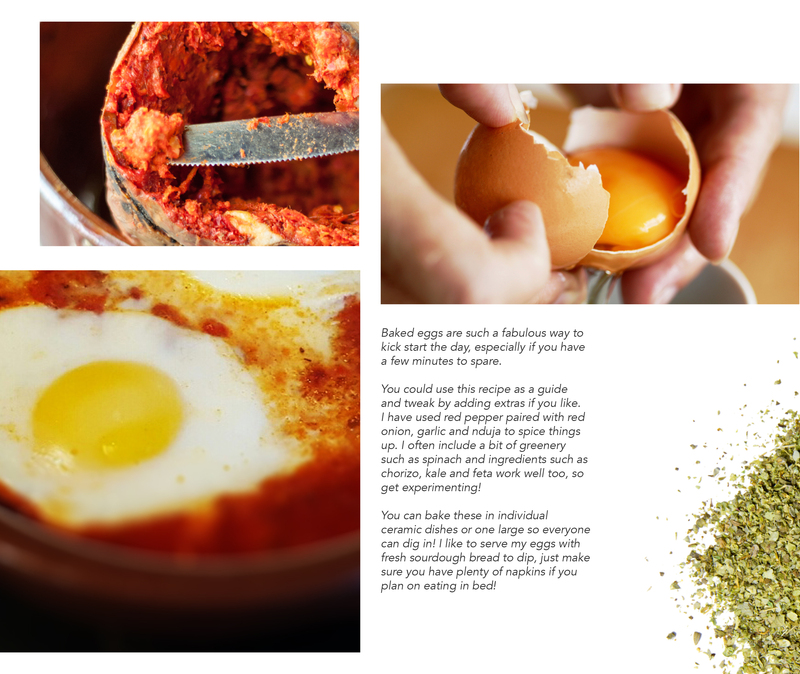 The lovely people at Adjustamatic have launched a new eBook which gives you all the breakfast inspiration you need for a lazy start to the day. 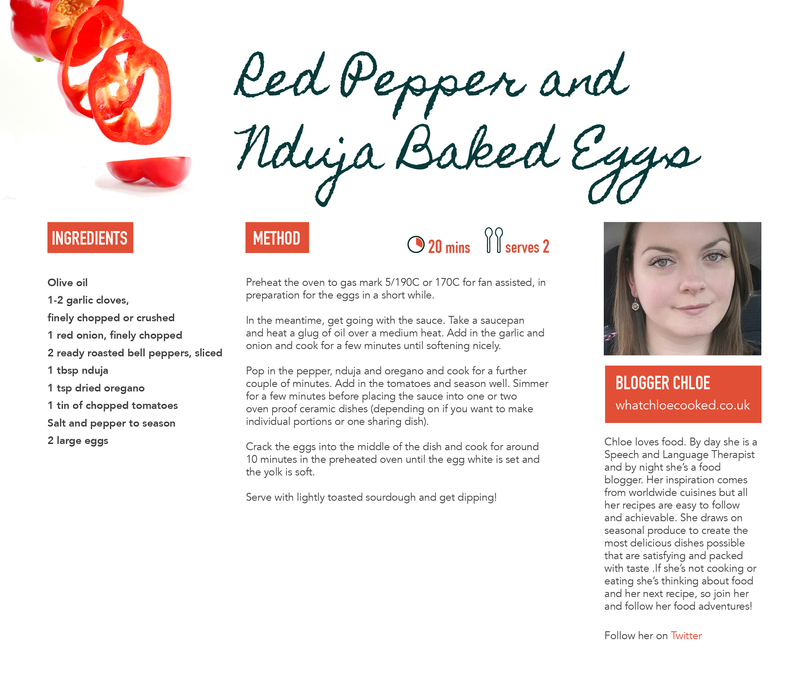 The book includes recipes from a range of food bloggers, including this red pepper and nduja baked eggs recipe from me so get cracking those eggs and get dipping! Download your free copy here. This entry was posted in Uncategorized and tagged breakfast, breakfast in bed, eggs, n'duja by sotiris14. Bookmark the permalink. Liking the sound of this one Chloe. A lot.